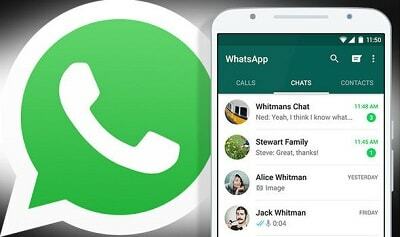 How to Hide WhatsApp Folder from Your Phone Gallery is the easiest tutorial so far. Those that are browsing this tutorial should have a file they don't want others to see. I don't know why you would want to Hide WhatsApp Folder From Your Phone Gallery, there's something you want to hide but that's not my business. videos that were sent to you which you wouldn't want others to see. The good news is that you can Hide Your WhatsApp Images and Videos to prevent others from seeing it. 1. Simply navigate to your File Manager/Internal Storage/WhatsApp/. 2. Click on Media you will see a folder named WhatsApp Images and WhatsApp Video. 3. Simply Rename the Folders by adding a dot (.) in the prefix for both of these folders and you’re done. To put into simple words, rename the Folder and add a dot right at the beginning of the Folder's name. If the name was WhatsApp Images, Rename it to .WhatsApp Images. Do the same for WhatsApp Videos Folder. To access These Files Click on Show Hidden Files, While in File Manager, yours can be More or Settings, Click it to Show Hidden Files.